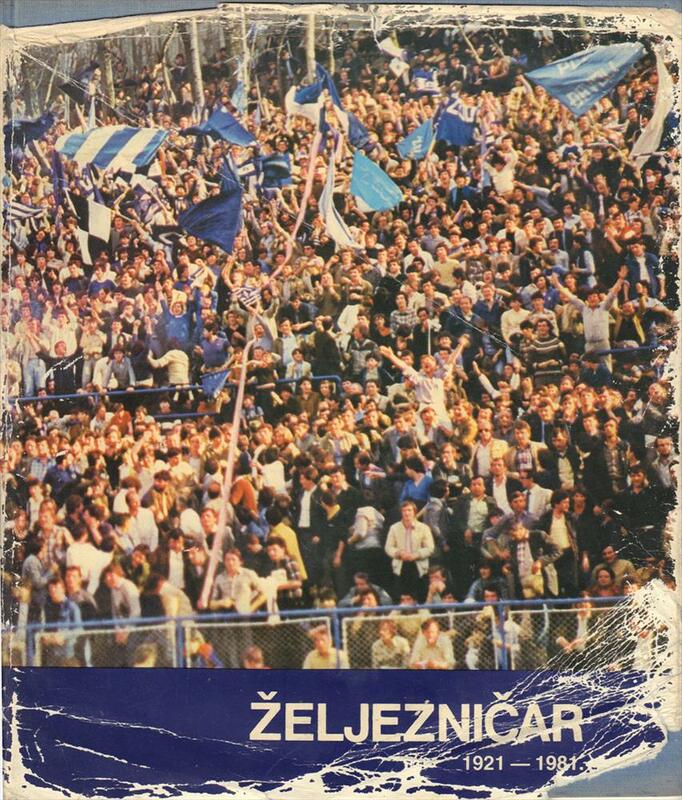 Description The excellent well-illustrated and very detailed (player statistics for each season) 60th anniversary history of Zeljeznicar Sarajevo. Books from the Sarajevo cubs have become mega rare the past 25 years. Dustjacket in used condition with wear and tear, but inisde in top condition. 26 x 23 cms, hardback, 352 pages.